For the three years Shadow spent in prison, all he wanted was to get back to the loving arms of his wife and stay out of trouble for the rest of his life. But days before his release, he learns that his wife has been killed in an accident, and his world becomes a colder place. On the plane ride home to the funeral, Shadow meets a man who calls himself Mr. Wednesday, a self-declared grifter, who offers Shadow a job. Shadow, a man with nothing to lose, accepts. But he soon learns that his role in Wednesday’s schemes will be far more dangerous than he could have ever imagined. Find the book on our shelves, and the show on Starz. 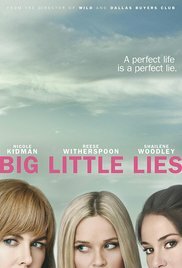 Big Little Lies follows three women, each at a crossroads: Madeline is a force to be reckoned with. She’s funny and biting, passionate, she remembers everything and forgives no one. Her ex-husband and his yoga new wife have moved into her beloved beachside community, and their daughter is in the same kindergarten class as Madeline’s youngest (how is this possible?). And to top it all off, Madeline’s teenage daughter seems to be choosing Madeline’s ex-husband over her. Celeste is the kind of beautiful woman who makes the world stop and stare. While she may seem a bit flustered at times, who wouldn’t be, with those rambunctious twin boys? Now that the boys are starting school, Celeste and her husband look set to become the king and queen of the school parent body. But royalty often comes at a price, and Celeste is grappling with how much more she is willing to pay. New to town, single mom Jane is so young that another mother mistakes her for the nanny. Jane is sad beyond her years and harbors secret doubts about her son. But why? While Madeline and Celeste soon take Jane under their wing, none of them realizes how the arrival of Jane and her inscrutable little boy will affect them all. Find the book on our shelves and the show on HBO. 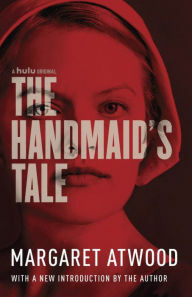 Offred is a Handmaid in the Republic of Gilead, serving in the household of the enigmatic Commander and his bitter wife. She may go out once a day to markets whose signs are now pictures because women are not allowed to read. She must pray for the Commander to make her pregnant, for in a time of declining birthrates her value lies in her fertility, and failure means exile to the dangerously polluted Colonies. Offred can remember a time when she lived with her husband and daughter and had a job, before she lost even her own name. Now she navigates the intimate secrets of those who control her every move, risking her life in breaking the rules. 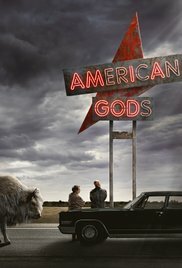 Find the book on our shelves and the show on Hulu. Coming Soon! 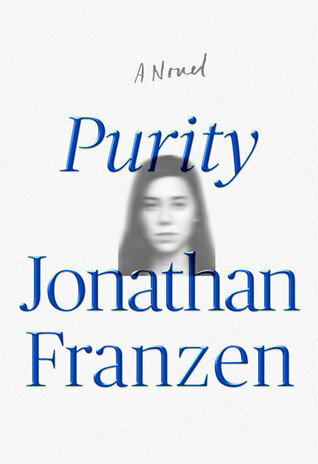 Check out these books before their small-screen counterparts premiere later this year. After losing his leg to a land mine in Afghanistan, Cormoran Strike is barely scraping by as a private investigator. Strike is down to one client, and creditors are calling. He has also just broken up with his longtime girlfriend and is living in his office. Then John Bristow walks through his door with an amazing story: His sister, the legendary supermodel Lula Landry, known to her friends as the Cuckoo, famously fell to her death a few months earlier. The police ruled it a suicide, but John refuses to believe that. The case plunges Strike into the world of multimillionaire beauties, rock-star boyfriends, and desperate designers, and it introduces him to every variety of pleasure, enticement, seduction, and delusion known to man. 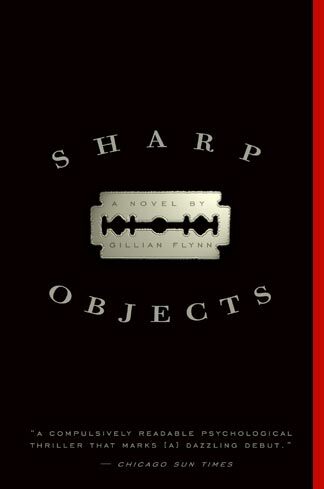 Find the book on our shelves and the show, known as Strike, on HBO later this year. Young Pip Tyler doesn’t know who she is. 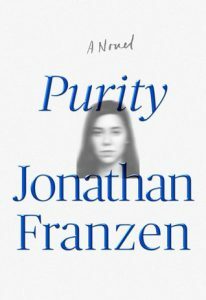 She knows that her real name is Purity, that she’s saddled with $130,000 in student debt, that she’s squatting with anarchists in Oakland, and that her relationship with her mother — her only family — is hazardous. 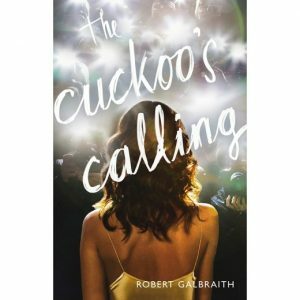 But she doesn’t have a clue who her father is, why her mother chose to live as a recluse with an invented name, or how she’ll ever have a normal life. Enter the Germans. A glancing encounter with a German peace activist leads Pip to an internship in South America with The Sunlight Project, an organization that traffics in all the secrets of the world–including, Pip hopes, the secret of her origins. TSP is the brainchild of Andreas Wolf, a charismatic provocateur who rose to fame in the chaos following the fall of the Berlin Wall. Now on the lam in Bolivia, Andreas is drawn to Pip for reasons she doesn’t understand, and the intensity of her response to him upends her conventional ideas of right and wrong. Find the book on our shelves and the miniseries on Showtime. Fresh from a brief stay at a psych hospital, Camille’s first assignment from the second-rate daily paper where she works brings her reluctantly back to her hometown to cover the murders of two preteen girls. Since she left town eight years ago, Camille has hardly spoken to her neurotic, hypochondriac mother or to the half-sister she barely knows: a beautiful thirteen-year-old with an eerie grip on the town. Now, installed again in her family’s Victorian mansion, Camille is haunted by the childhood tragedy she has spent her whole life trying to cut from her memory. As Camille works to uncover the truth about these violent crimes, she finds herself identifying with the young victims — a bit too strongly. Clues keep leading to dead ends, forcing Camille to unravel the psychological puzzle of her own past to get at the story. Dogged by her own demons, Camille will have to confront what happened to her years before if she wants to survive this homecoming. Find the book on our shelves and the show on HBO. Whether you’re a binge reader or a binge watcher, we’ve got you covered. Let us know what your favorite show to binge watch is on Twitter, Facebook, or Instagram!